There comes a time in some bloggers lives when they feel like the blog name they started with doesn't fit them anymore. 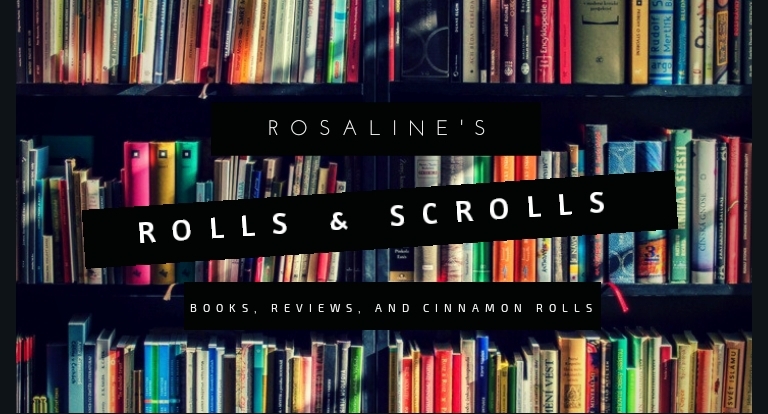 It's been a while since I did a book tag. I found this over at The Reader Devotee. And I found it to be super relatable, so I decided to do one myself. 1. You have 20,000 books on your TBR. How in the world do you decide what to read next? So normally I would be all over this book. There's a sharp and witty heroine with brains, hot guys, good writing, and a nice story, but something about this book just didn't work for me. I can't exactly put my finger on it, but I could not enjoy this as much as I thought I would. I love retellings. If I see a retelling I automatically buy it and devour it like a hungry lion. But seldom do I find a beautiful and unique retelling that takes the original story and makes it its own. A retelling that gives you a new yet familiar story with its very own ups and downs and finale that leaves you breathless and shaking. I am so delighted to be nominated for The Mystery Blogger Award by the fabulous Abigail at Abigail's Books. She has a fantastic blog so make sure to check it out. Thank you so much for tagging me. He was known throughout the kingdom as Hawk, legendary predator of the battlefield and the boudoir. No woman could refuse his touch, but no woman ever stirred his heart—until a vengeful fairy tumbled Adrienne de Simone out of modern-day Seattle and into medieval Scotland. Meda Melange has officially hung up her monstrous mantle and planted her feet firmly on the holy and righteous path of a Crusader-in-training. Or, at least, she’s willing to give it a shot. It helps that the Crusaders are the only thing standing between her and the demon hordes who want her dead. Hello! I’m Rosaline (aka the Irrelevant Bookworm), a dedicated worm of books who is obsessed with old, smelly pages and cinnamon rolls. Writing reviews is a huge passion of mine. I’ve been told that my reviews can be quite mean and inconsiderate at times. I, however, prefer to call them “brutally honest”. I am a huge sucker for gorgeous covers, taboo relationships, and smutty males with abs in my books. So if you happen to know of one please don’t hesitate to tell me about it. Lastly, just have a look around and leave a comment or two, even if it’s to shout at me for ruining your favorite book.